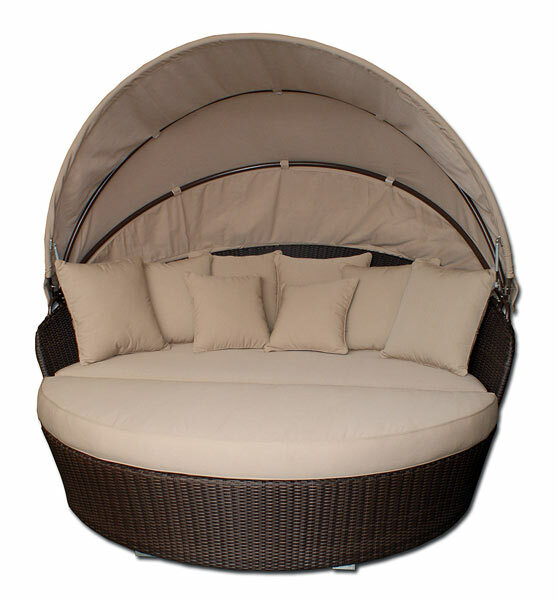 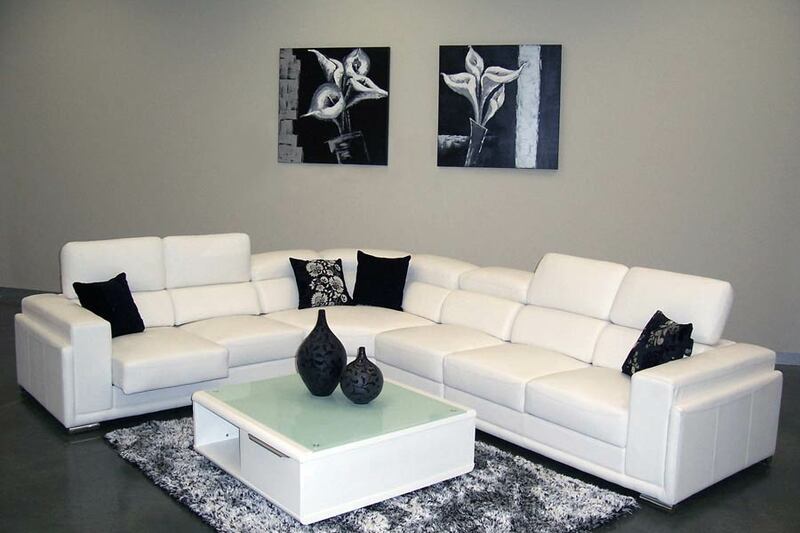 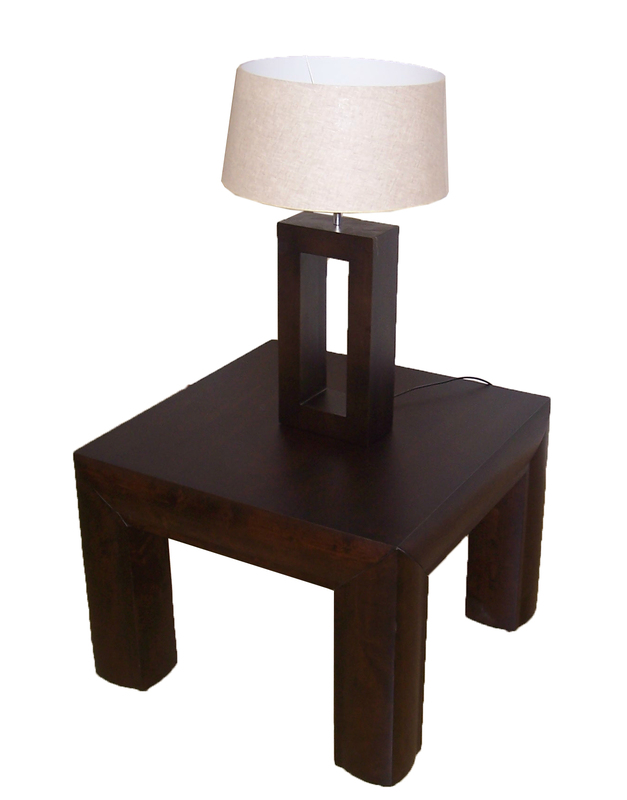 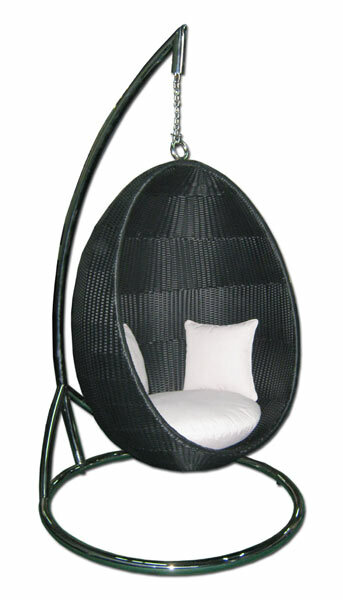 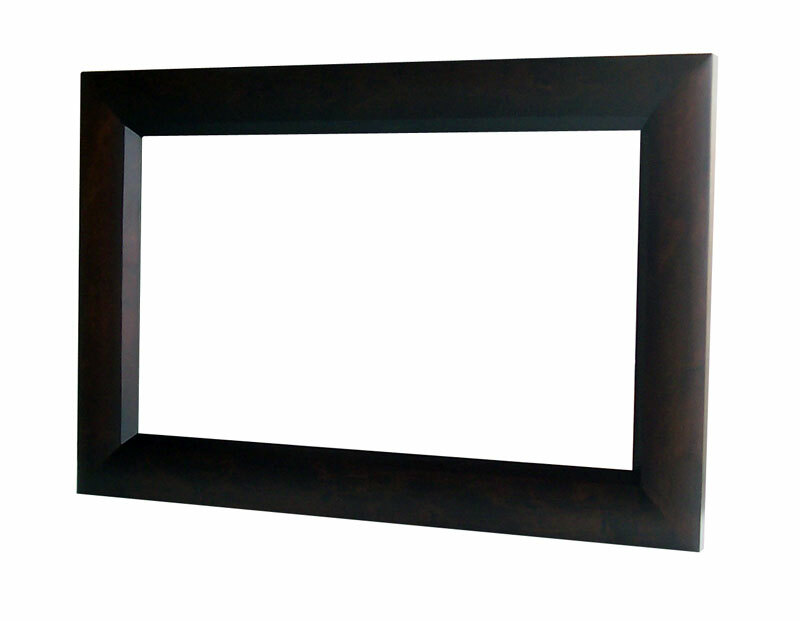 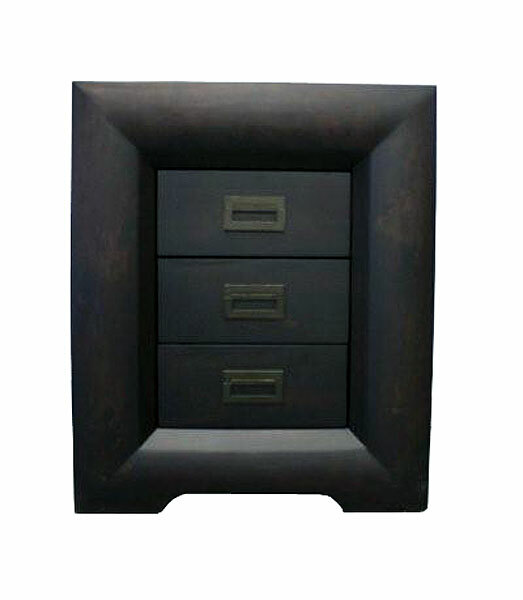 View our range of wholesale interior and outdoor furniture. 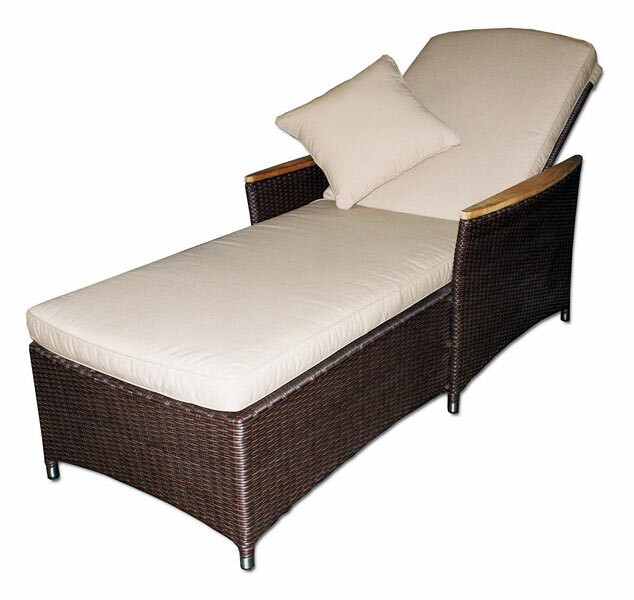 From exclusive lounges and dining suites, to beautiful, built-to-last outdoor teak and rehau rattan furniture. 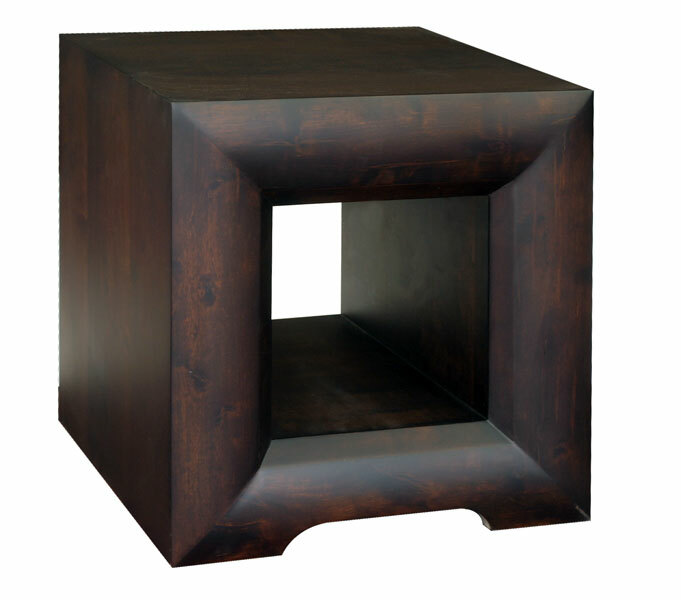 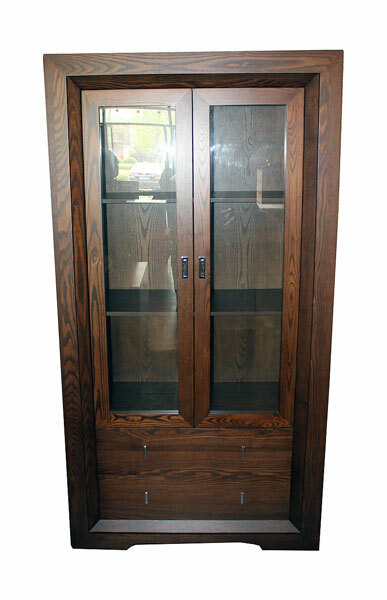 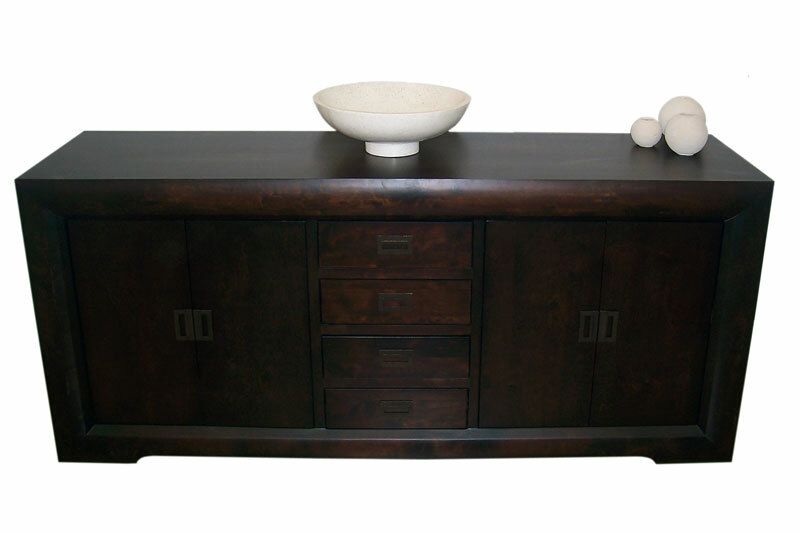 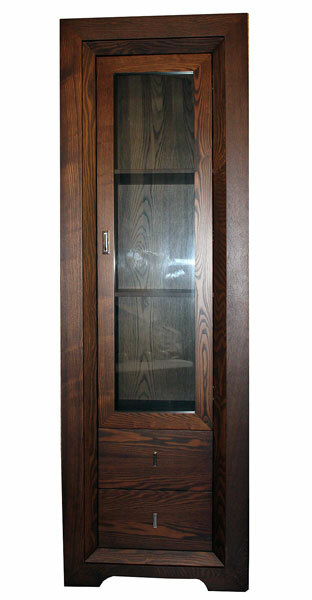 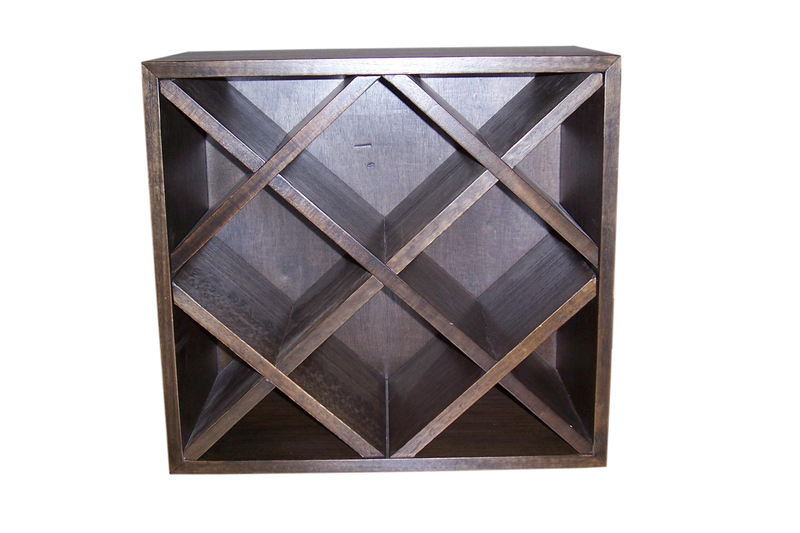 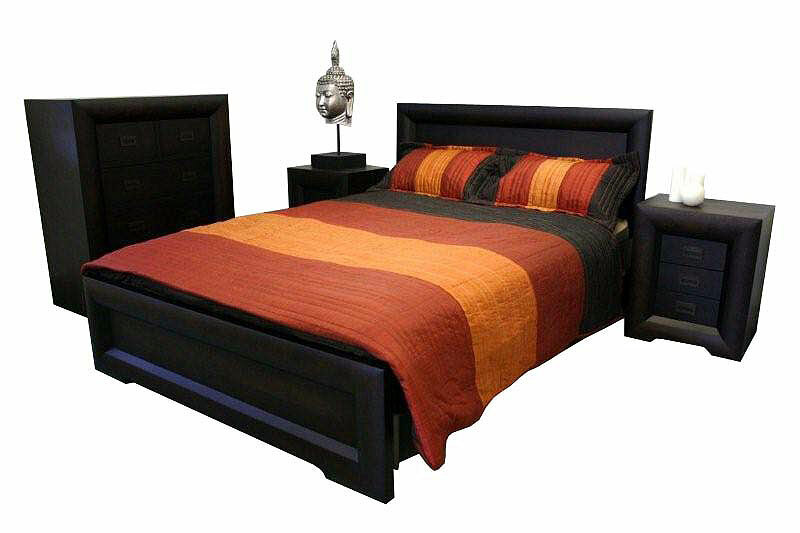 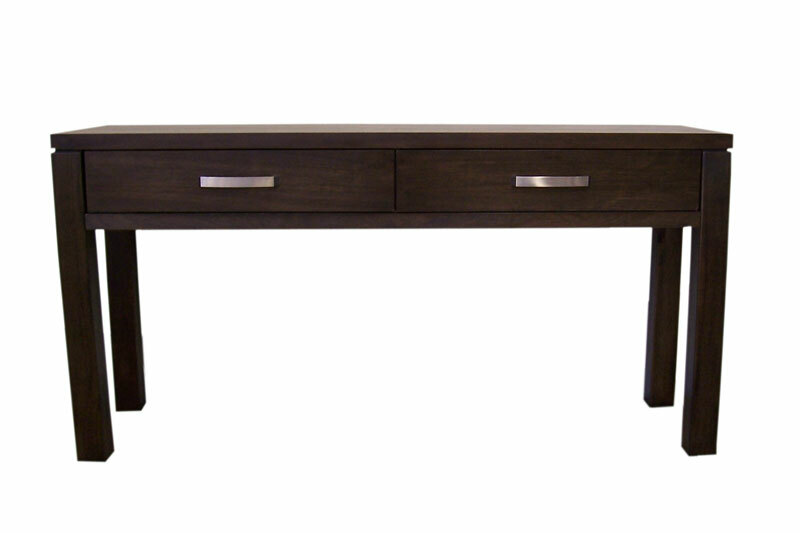 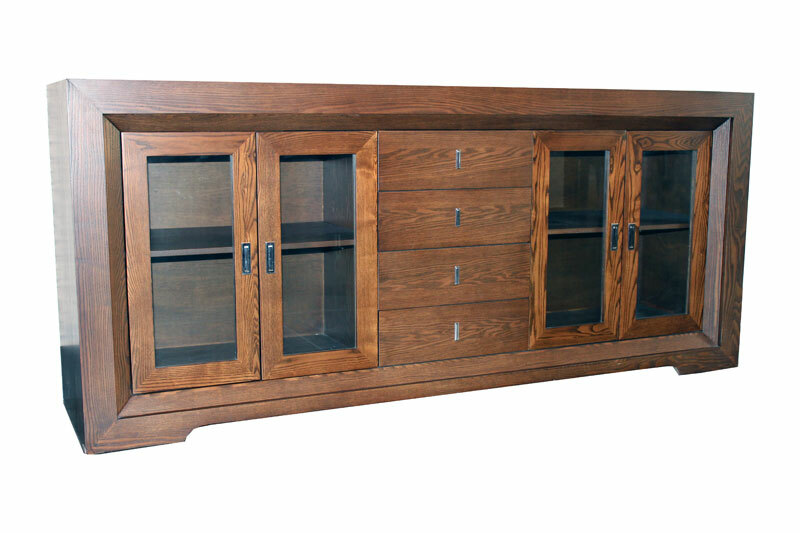 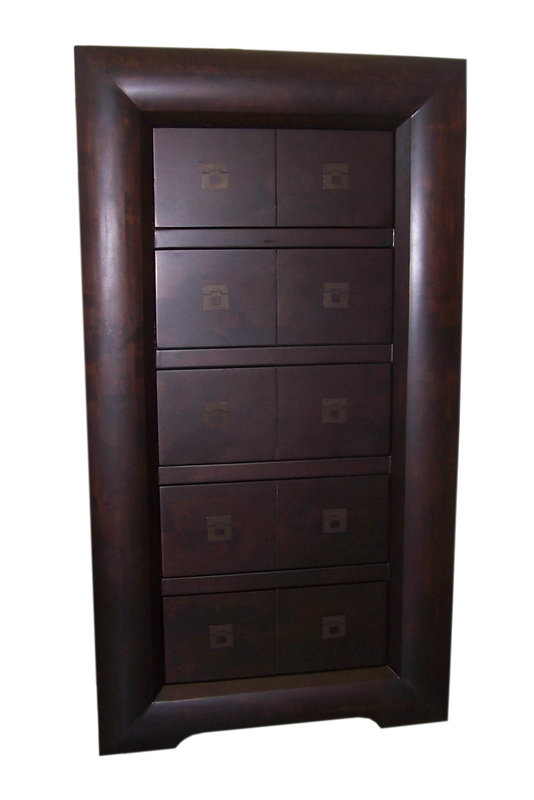 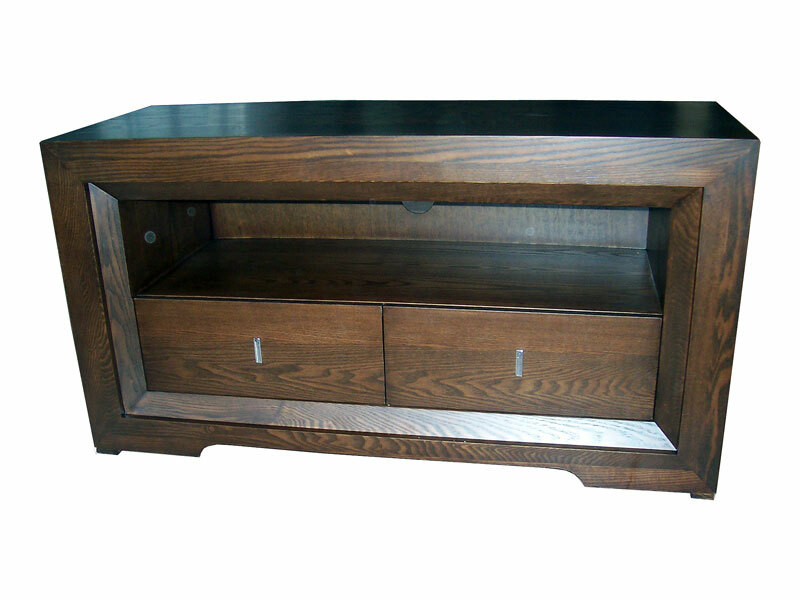 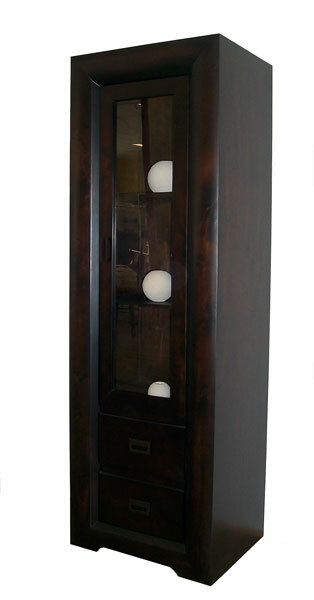 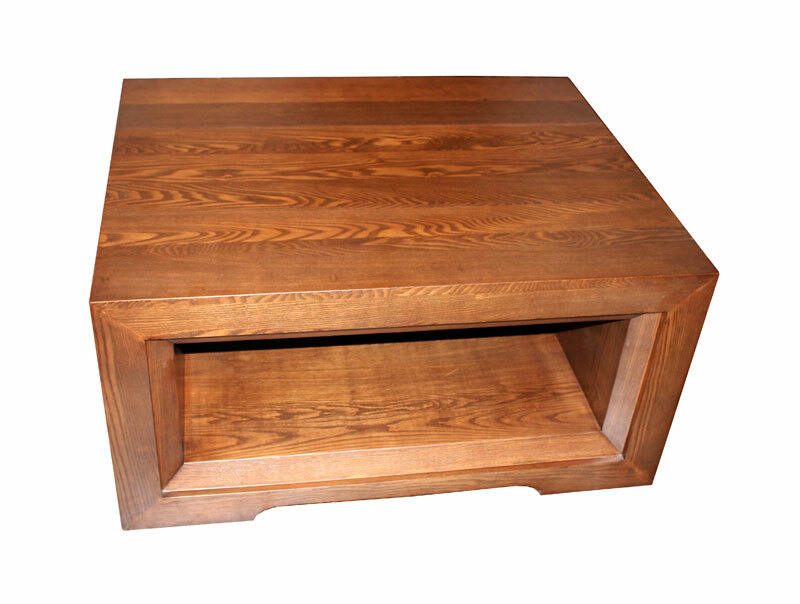 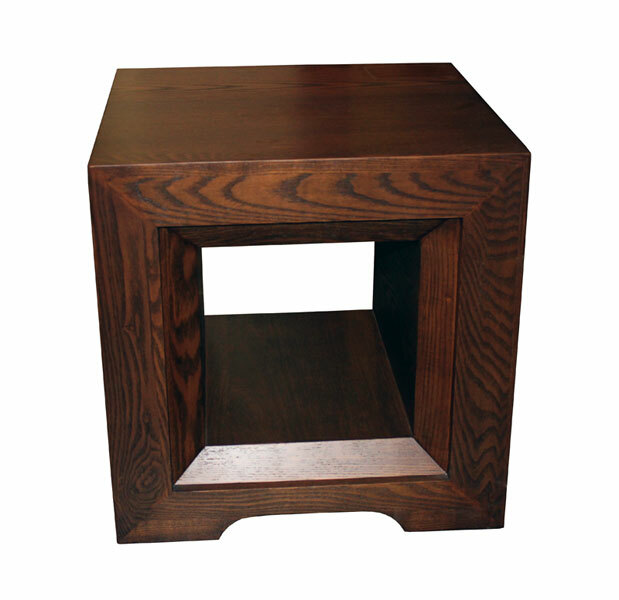 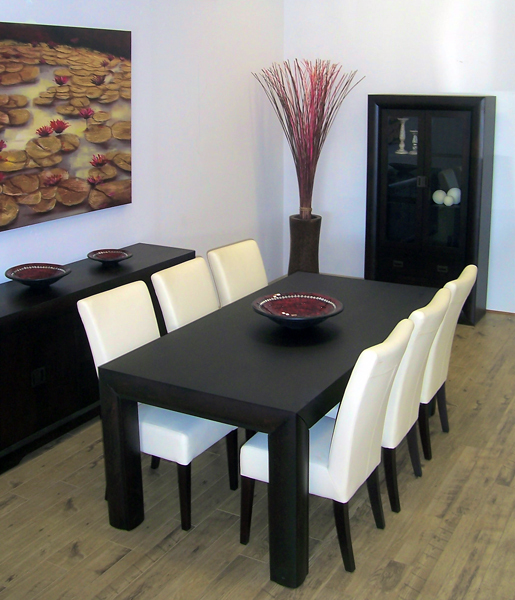 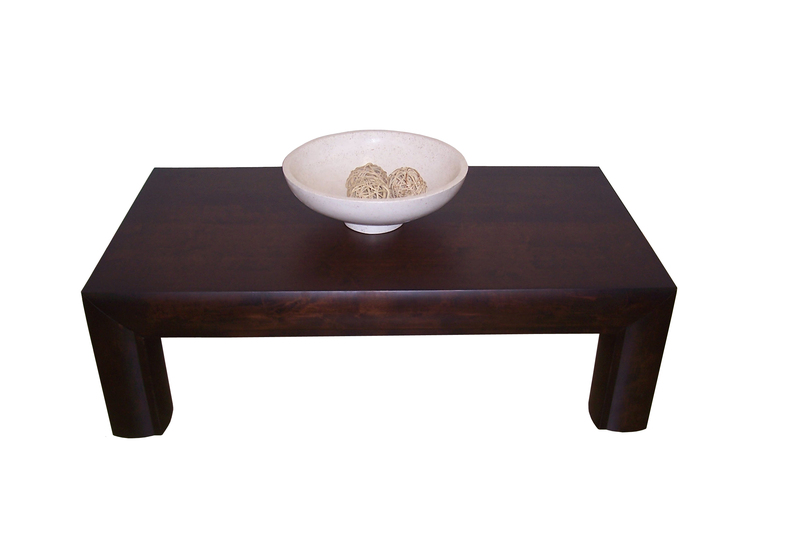 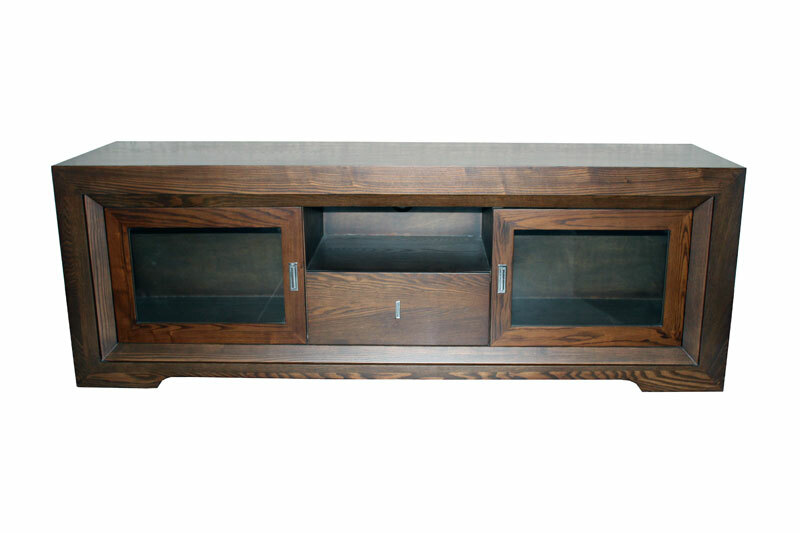 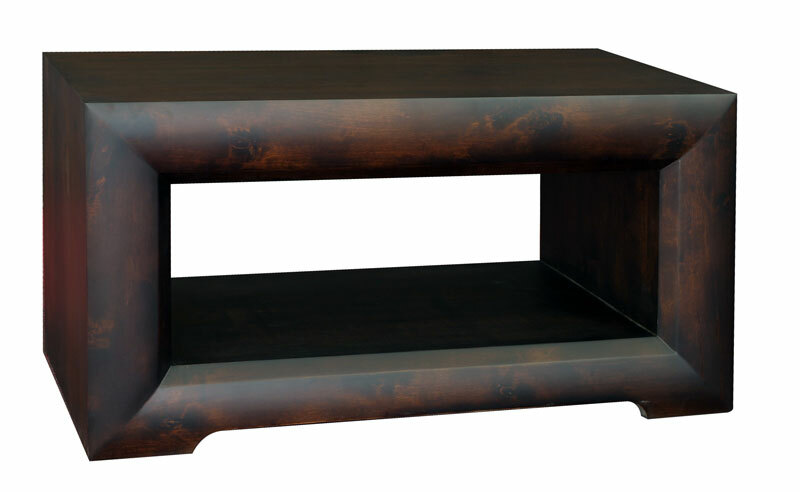 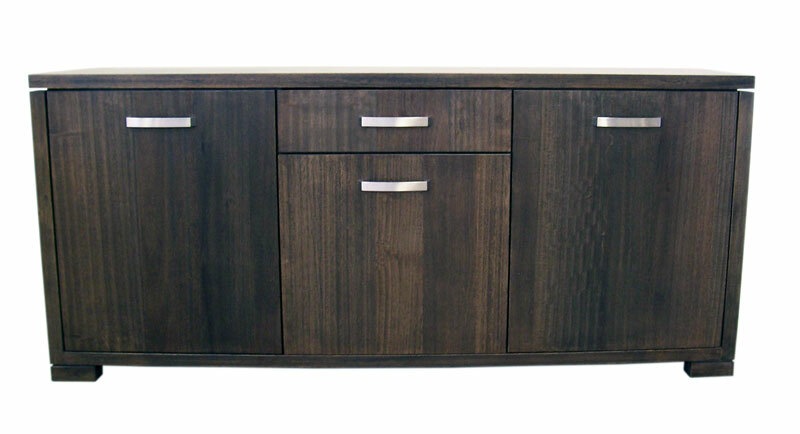 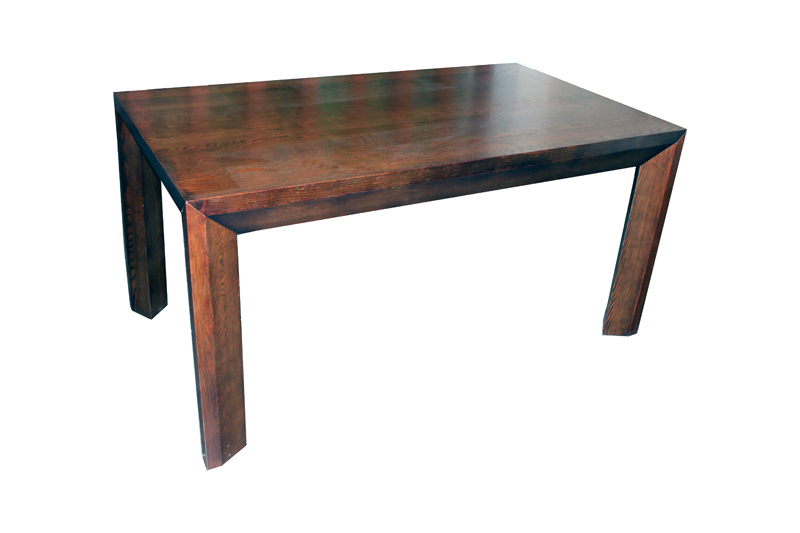 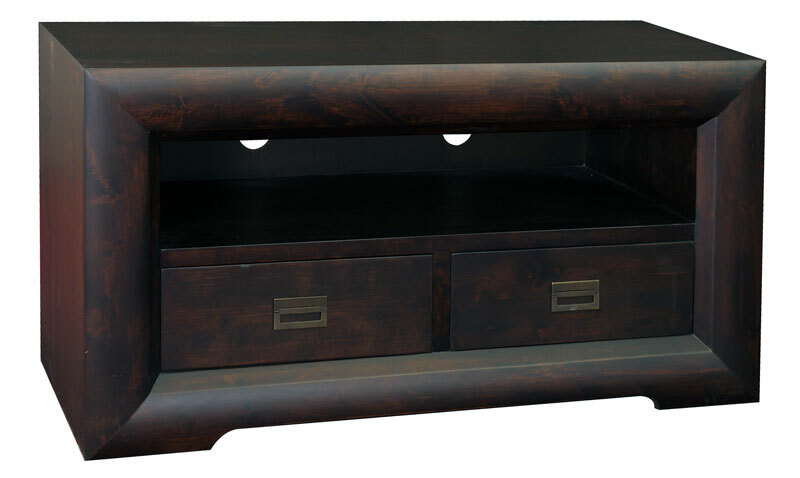 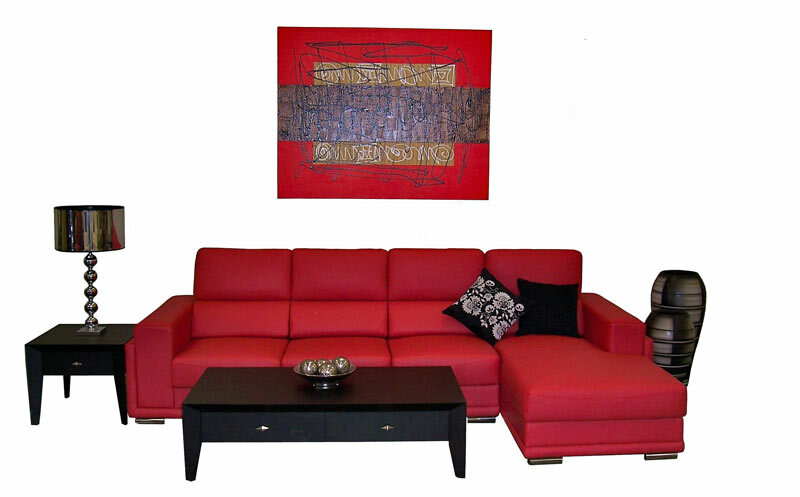 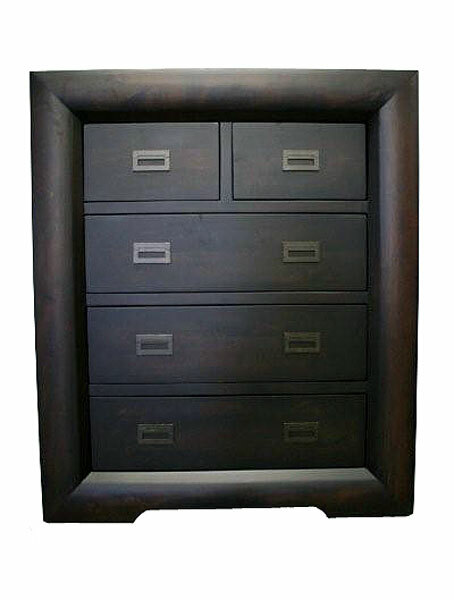 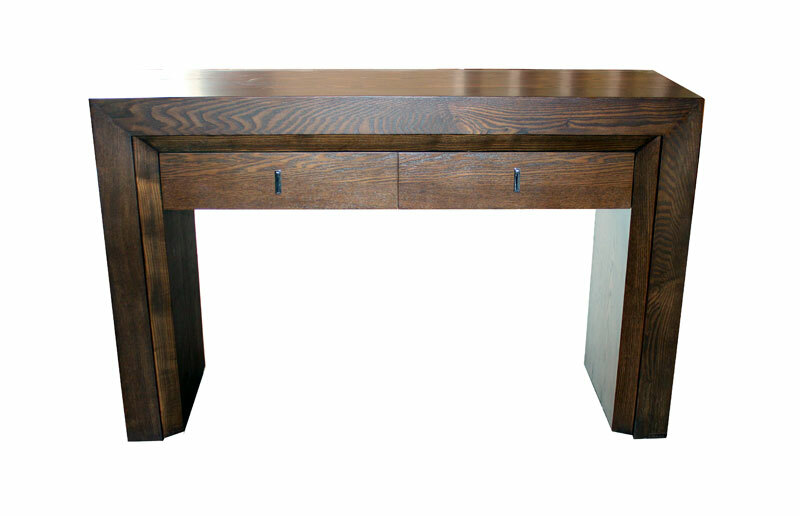 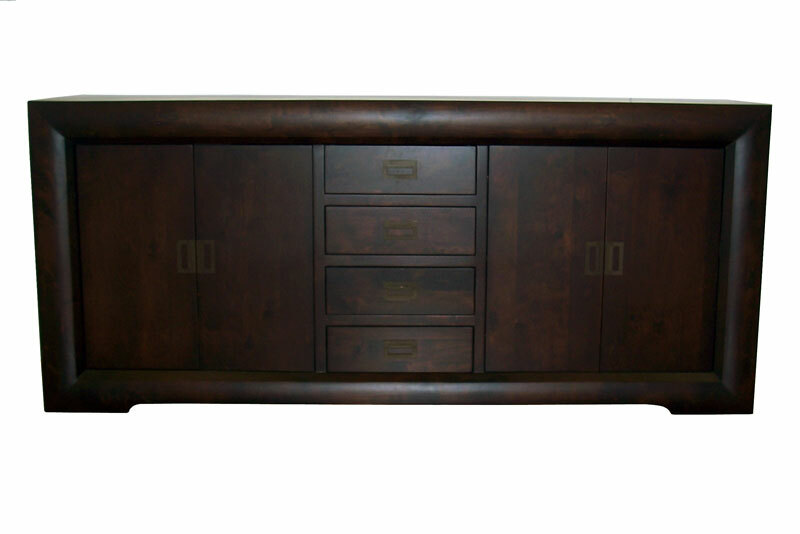 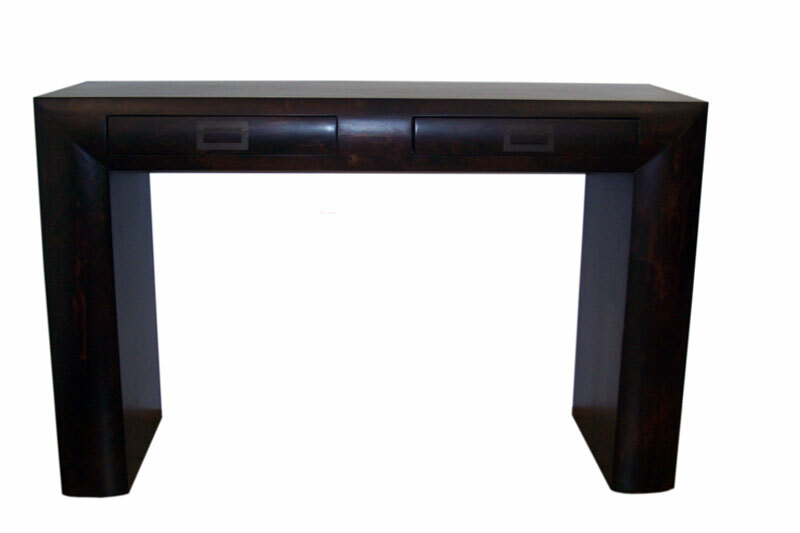 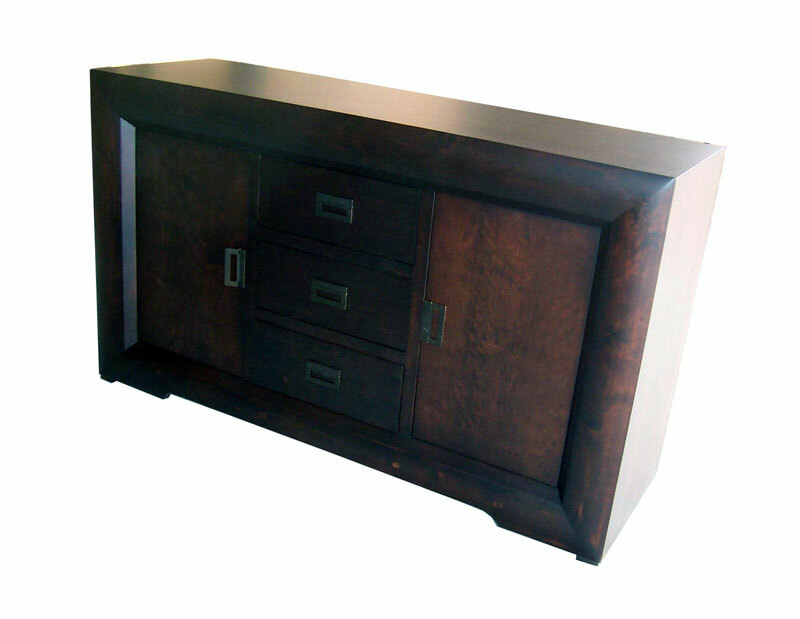 Choose a sub-category below, or browse down the page to view our entire range of furniture.